A CT scan is a type of scan that uses special X-ray equipment to obtain images from all angles of the body. It then joins the images together to show a cross-section of body tissues and organs. The scan provides detailed information on the scanned part of the body. 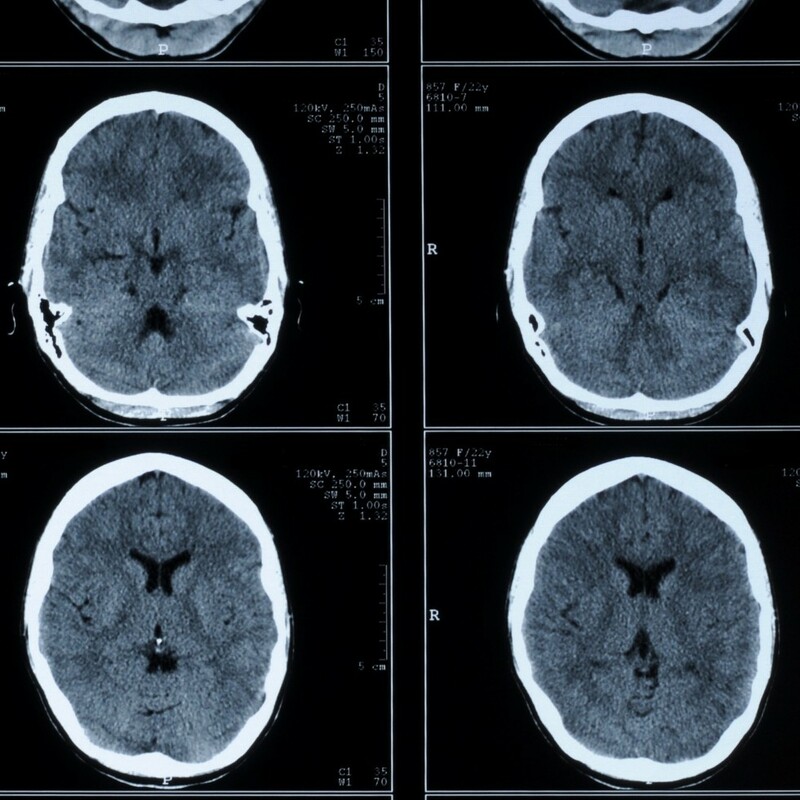 What type of equipment is used for a CT? The CT scanner is a specialized machine that looks like a large doughnut. You will lay on a movable table that goes in and out of the center of the machine. 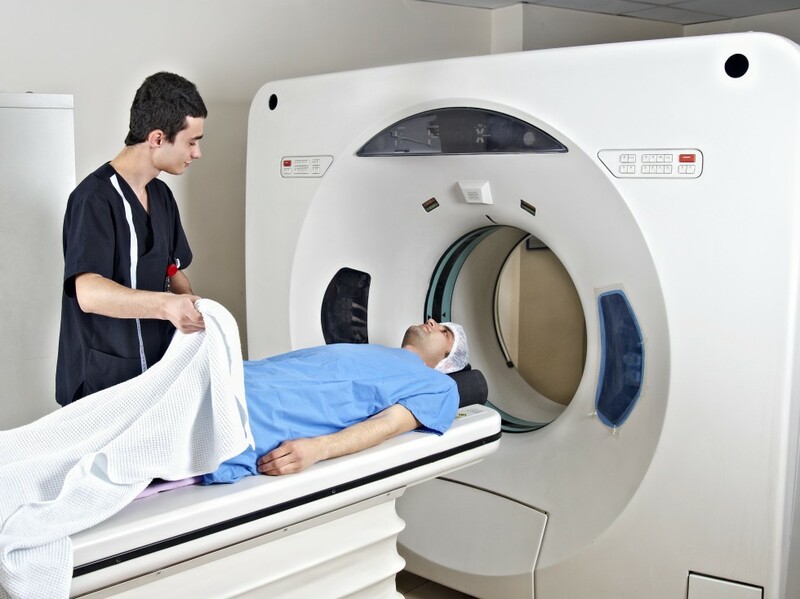 Most CT studies use an advanced unit called a spiral CT that records a large number of pictures in a short time. During the scan you will lie on a moving table. A rotating device spins around your body creating a beam of X-rays. A detector takes snapshots of the beam after it passes through your body and a powerful computer program then processes the images and displays them in different ways for examination. The technician will communicate with you throughout the procedure, but will need to leave the room briefly to run the computer. A radiologist then reviews the images to look at the area in question. Will I experience pain during a CT? No, CT scanning is a painless procedure. If contrast material is used, you may feel flushed or get a metallic taste in your mouth, usually lasting no more than a minute or two. In rare cases, you may experience other side effects. Contact the CT technologist or your doctor if these occur or if you have questions about the use of contrast. How will I get the test results for a CT? When your CT exam is complete, you may return to work or other normal activity immediately. Our board-certified radiologists will read your exam, and the results will be reported to your referring physician within 24 hours.